After her last year 2018 trending single titled Jeremiah, the fast rising music artist BellyQ drops again her first single for the year 2019. 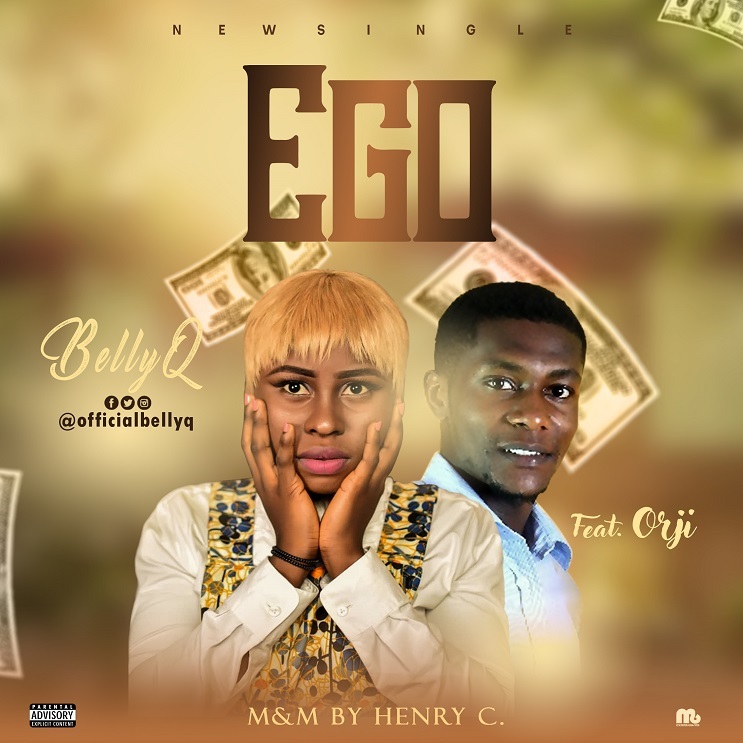 A very romantic hot jam titled Ego featuring Orji an owerri based artist and a blogger. Check on it! “YES! YOU ARE A STAR” – Read This Before You Go For That Talent Hunt Audition!